This is a 2-4 hour session depending on baby's cooperation. Andrea highly suggests for best results to photograph baby before he/she is no older than 10 days. Session includes 10 creatively enhanced high-resolution photos on disc + copy release for printing and ownership rights. Includes an on-line viewing/sharing gallery. Also includes a digital custom 5x7 baby announcement when requested/specified. Session is done in-studio with controlled studio lighting with multiple backdrops/scenes, props, outfits, etc. to choose from! *Please contact Andrea for more session info, session tips and prep! 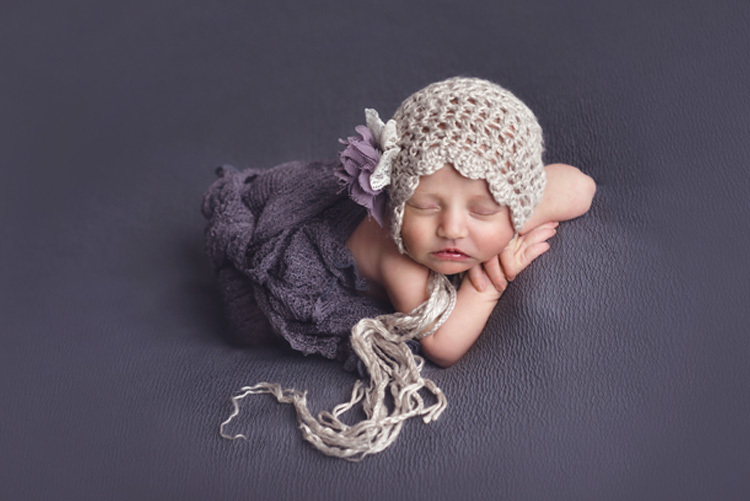 TWO Digital Photoshoots: A 30-45 minute Belly session and a Newborn Session (see above). Includes up to 10 creatively enhanced images of both shoots on two discs + copy release for printing and ownership rights. Includes a personal link to an on-line portfolio which includes the images wilth the option to purchase prints directly through Photo Magik Photography. Please contact Andrea for session tips and prep! Show Me More Newborn Photos!